A common training tool used by Wing Chun practitioners is the Rattan Ring. Traditionally these rings are made out of wood. 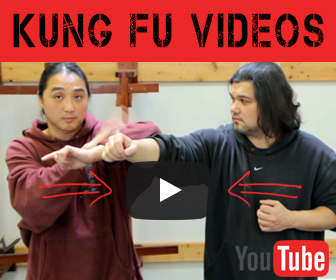 For this Wing Chun quick tip we use a steal ring instead of a wooden one. There are tons of different drills you can use the Wing Chun training ring for. The best part is you can pick up one very affordable online. It’s a small training tool which means it can travel easily with you. Have you experienced using a Wing Chun Rattan Ring? If so how has your experience been? 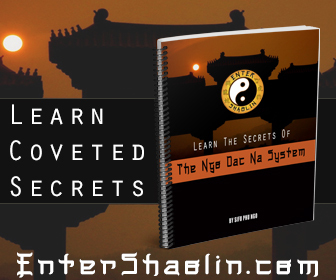 Enter Shaolin Update |How Hard Are You Training Your Kung Fu?